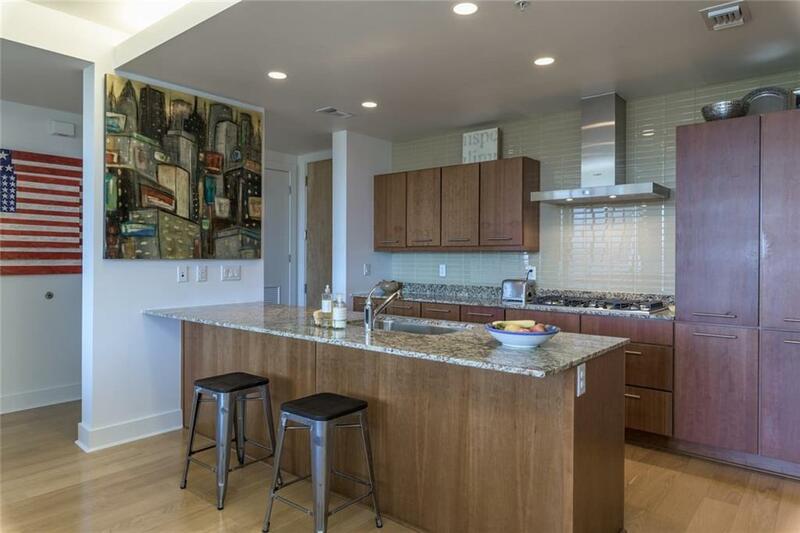 Beautiful, spacious, corner condo in quiet, elegant building. 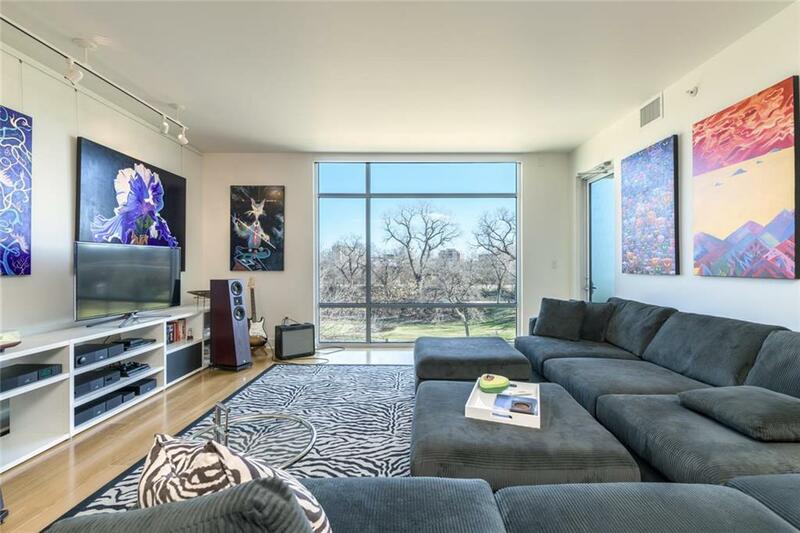 Floor to ceiling windows showcase DT skyline views + Butler Park. 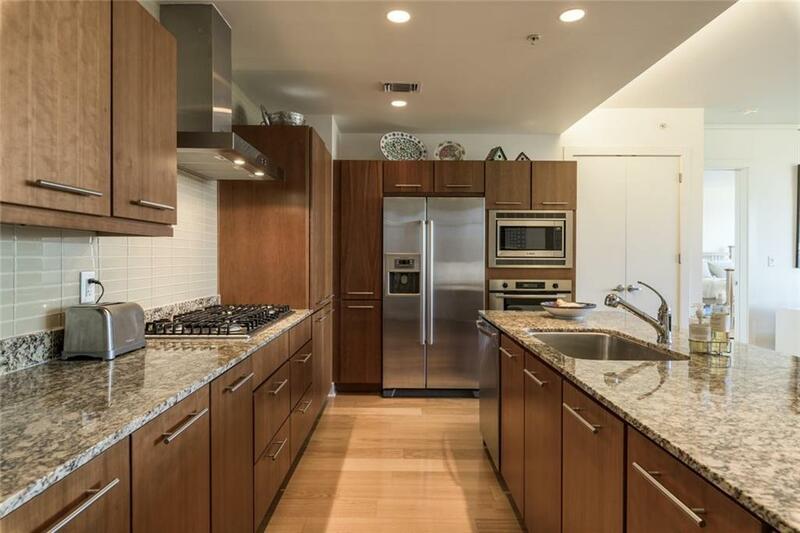 Chefs kitchen has granite countertops, Bosch stainless appliances, gas range, center island. Master bath has soaking tub, separate glass shower, large,custom walk-in closet. Pool, gym, spa, outdoor kitchen/cabana, conference room. 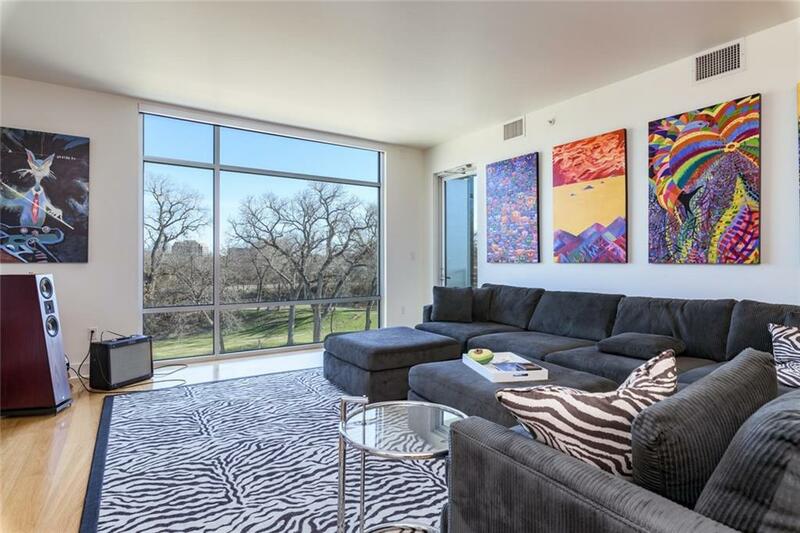 Zilker Park, hike & bike trail, Long Center, Whole Foods, Zach Scott Theater close by. Storage + 2 parking spaces. Property listed by The Boutique Real Estate.